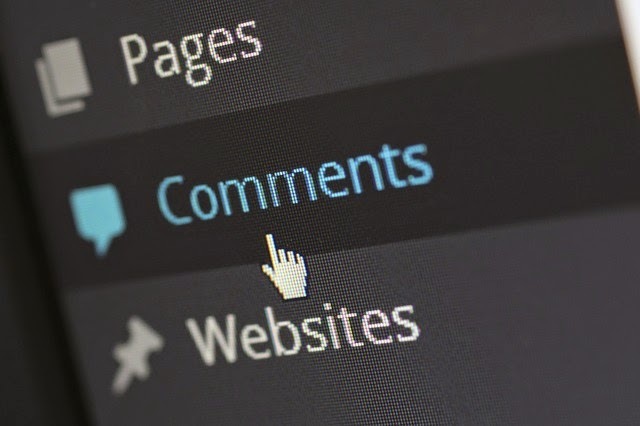 For those of you who have a blog site using Wordpress CMS, consider the security of your website, because you stand alone without assistance from WordPress to secure your website. This tips actually this tutorial is not 100% secure, and does not guarantee your site is not compromised, but these tips will only strengthen the security only. Because there is no perfect security, and forever, and security is not a one-time deal that could once set and left. Because maybe that is now considered to be secure, but tomorrow is already the buggy to follow the development of technology. 1. Before you do anything, please first backup the database and the file. Database files downloaded via phpmyadmin and can be compressed and downloaded. 2. Always update wordpress engine / plugins / the latest themes. 3. Delete the file / themes folder / plugins that are not in use. 4. Avoid using the default admin username as your username to login, replace it with another username and use strong passwords from a combination of numbers, letters (upper-lower case) and symbol character. 5. Install the plugin wp-security scan and run. 6. Change the database table prefix be unique, default is 'wp_' please change it to 'in_' 'we_', 'po_', and others. To be able to wear instead pulgin wp-security scan. (Before doing this step first check step 1) .On the WP install Softaculous at first there pihan also want to use wordpress table prefix which. 7. Block crawling bot for specific folder, Because many hackers would deface wordpress usually from scaning dork results from Google with certain keywords to find the bug. 15. Install captcha plugin Akismet to protect from spamming comment. By adding a tag at the top, then the edit menu theme / plugin on the dashboard removed, as we know hackers are usually planted in the yard backdoor theme / plugin. Disable potentially dangerous functions above may just get one of the scripts do not run, if the script requires the function of one of the above. 20. If your wordpress get h4ck or defacement and can not resolve on your own, please try to contact us, hopefully we can help or provide your backup.